La Paloma is a local favorite in Mexico on a hot day. It’s traditionally made with grapefruit soda, but I am putting a fresh spin on it. My version cuts calories and reduces the sugar. Plus, by using fresh grapefruit juice you get the added benefits of vitamin C and potassium along with tons of other vitamins and minerals. I love margaritas, but they can ruin all the hard work you put in at the gym. Did you know that a standard margarita has about 600 calories? YIKES! It’s just not worth it. This spritzer is a perfect way to get the flavor you love without all the extra stuff. **If you like a little spice, muddle a teaspoon of jalapeno, chopped, into your drink! If you haven’t quite hit 21, or you’re just on one of those “I’m never drinking again” kicks, this is the drink for you. It’s a perfect balance of sweet and tart and packed full of antioxidants! I don’t know about you, but I think I might try a few of these healthy summer cocktails this weekend! They all sounds SO good! As always, we can count on Katie to keep us healthy and looking good while having fun. 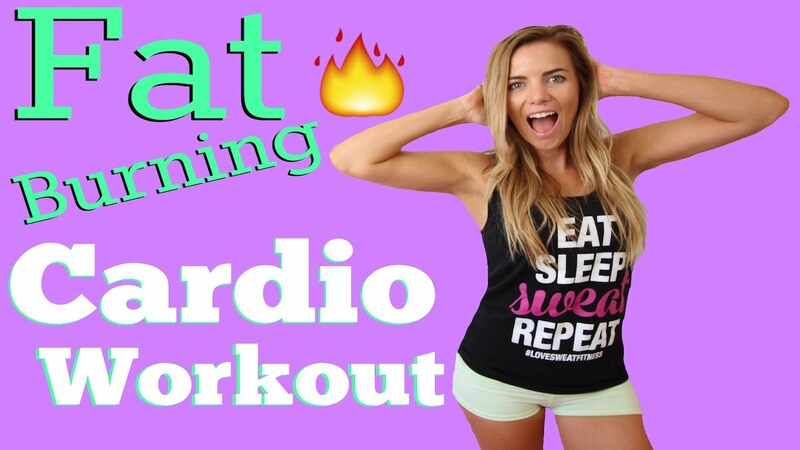 For more healthy recipes and killer workouts make sure you visit LOVESWEATFITNESS.com and subscribe to her YOUTUBE Channel!